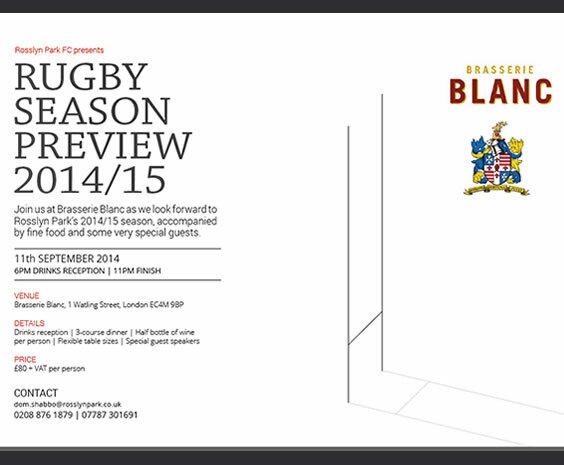 The Rosslyn Park HSBC National Schools 7s is the biggest school Rugby tournament in the world. Sponsored by HSBC, this prestigious tournament takes place over a week in March and sees the country’s best U18 Rugby talent on show. 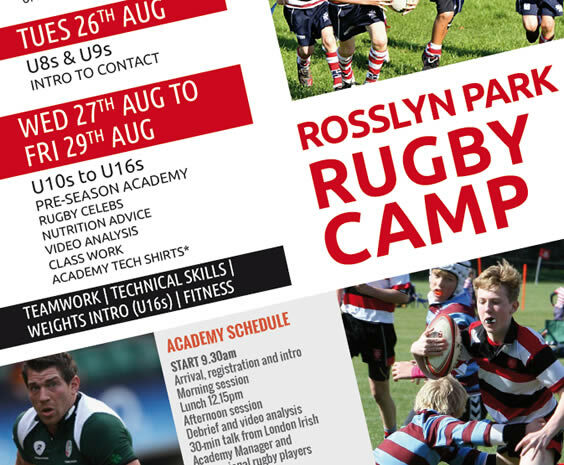 We’ve worked closely with Rosslyn Park and the tournament sponsors to ensure social media opportunities are maximised. We plan social media coverage and manage the Facebook, Twitter and web feeds during the tournament, establishing a highly engaged following. 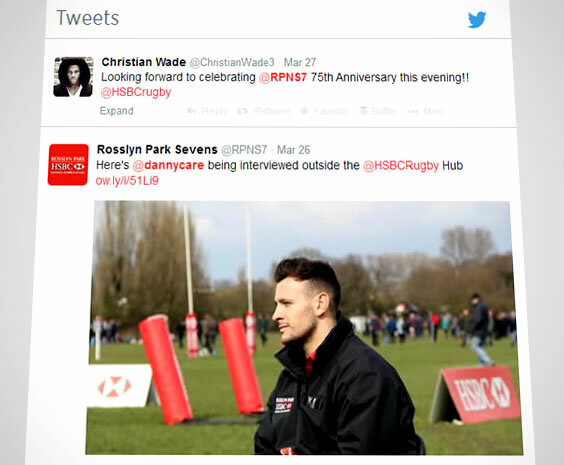 In addition to the RPNS7s, we also work closely with Rosslyn Park FC, creating brochureware and flyers, and managing the social media for another prestigious 7s tournament featuring the likes of Quins, Saracens, Wasps and London Irish – The London Floodlit Sevens.